With over 200+ stores to choose from, you can get anything from Contemporary Coffee Tables, to kid sized furniture to kitchenware! They truly do have something for everyone! With so many of their items offering FREE SHIPPING - you can do some Holiday shopping and not spend a cent! Or perhaps it's time to do something for you? Replacing that old favorite frying pan, some fresh new bed sheets? How & what will you choose? To be entered in the drawing for a $35.00 gift certificate for CSNStores.com - simply leave me a comment. There you have it...one winner will be selected via random.org next Monday 11/1. As a preferred blogger for CSN Stores, I'd like to thank them for the opportunity to give away a gift card to one of my readers! Monster Jam - A Give Away! My little boy loves all things truck...if it's got wheels...awesome. If it's got BIG wheels...all the more awesome! THIS is why I am soo very excited about the upcoming MONSTER JAM Monster Truck show at the Metrodome Saturday November 13th, 2010! Featuring USHRA Monster Trucks including: Grave Digger driven by Dennis Anderson, Maximum Destruction driven by Tom Meents, Advance Auto Parts Grinder driven by Lupe Soza, Air Force Afterburner driven by Damon Bradshaw, Blue Thunder driven by Linsey Weenk, and more! Also featuring Pro Stadium Trucks and Democross! You can purchase tickets online by clicking here - but wouldn't you just love to WIN a set of four tickets to this show? I've got four tickets to give away to one lucky winner! 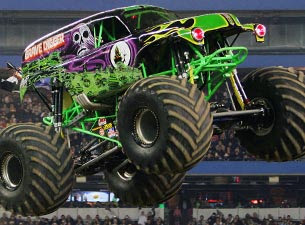 The fine folks at Feld Entertainment are giving away four tickets to Monster Jam to one lucky reader of the Gust Gab! Another thing that I think is TOTALLY cool and will help our somewhat reserved little girl be more excited about the Monster Truck show? If you stop by your local Subway you can pick up tickets for the FREE pit party that runs from 2:00-5:00 pm. That's right folks...FREE! Who doesn't love a free outing? This is your chance to get up close and personal with the Monster Trucks and the Dare Devils who drive them! Our son is going to go NUTS!! One winner will be chosen via random.org. The tickets are compliments of Feld Entertainment. My family will be attending this show via complimentary tickets in exchange for hosting this contest. Is it bad that I don't remember exactly when it was? ~ Do you remember your first date with your partner? 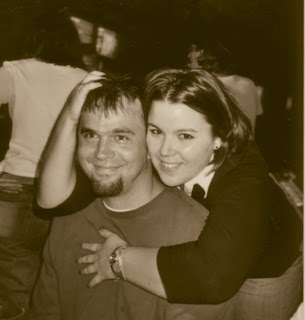 in fact...I when I really really think about it - I think our first REAL date was going to be a Final Five hockey game with our home state and his Alma mater the UND Fighting Sioux playing here in town...and then all of a sudden a bunch of friends were coming along - that was typical back then! Everybody goes - or nobody goes! Here we are - ten and a half years later - I relish the quiet time with my hubby. We also don't get out much - so when I was asked to 'stay in and go all out' & have date night at home, I jumped at the opportunity. Imagine my surprise when I opened up the box to find everything I would need! seasoning, creamy sauce, sun dried tomato! The hubs said 'This is really good! I'd have this again!' - That's awesome! Now I can add another dish to my repertoire of 5 revolving things I make around here! Not only was this quick and easy to prepare (20 minutes from start to finish!) but it really did taste awesome. Rich in flavor and easily restaurant quality at home! Have you tried any of the dry dinner kits from Wanchai Ferry or Macaroni Grill? The kind folks at MyBlogSpark have generously offered to give one of the readers of Gust Gab their own Date Night Prize Pack! The prize pack includes one Wanchai Ferry dry dinner kit, one Macaroni Grill dry dinner kit, and a $25 Visa Gift Card that you can use to create a magical date night at home!! If you are interested in staying in and going all out - simply leave me a comment! Tell me about your first date...or maybe your favorite date? Or how long it's been since you've HAD a date? One winner will be chosen via random.org on Sunday, November 1st. Like my new page on Facebook, then come back and leave me another comment saying that you did (if you already like me - leave me a comment saying so! Following this blog will net you a 2nd bonus entry - again, leave a comment so random.org can do it's thing! 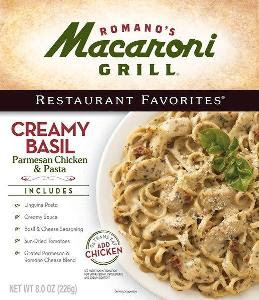 For more information and dinner tips, visit WanchaiFerryAtHome.com and MacaroniGrillAtHome.com, and be sure to follow Macaroni Grill on Twitter and “Like” the Facebook page to keep up with all of the latest news on your MacaroniGrill favorites! Click here for a coupon!! Disclosure statement - The opinions expressed are, as always, 100% my own. The date night dinner kit provided to me & additional prize pack to give away are from from Wanchai Ferry and Macaroni Grill through MyBlogSpark. If it wasn't you - don't fret...it's not too late! There are many chances to win this time! 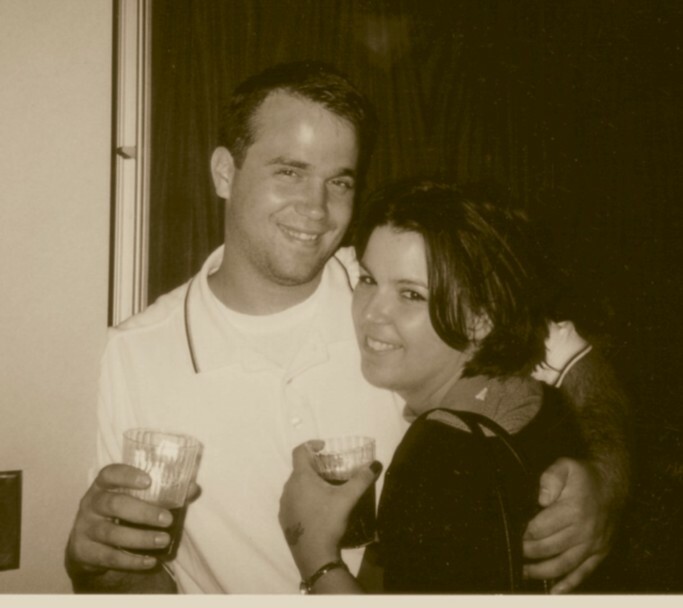 So - this month marks nine years since we bought our house. Turns out time flies...especially when you are having fun! Well...I said don't judge me. 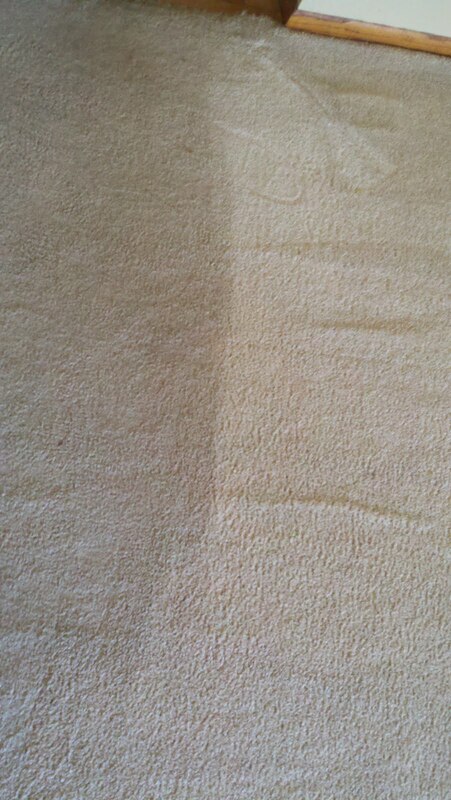 White Glove Cleaning & Restoration. This is the *during* shot ~ Seriously...I cannot believe I'm even showing you this. Have you been thinking about having your carpets cleaned? Can I recommend Mike from White Glove Cleaning? Not only did he do an AMAZING job. A. MAZING!! He told me that he started this company 17 years ago - when he was just an 18 year old kid!Family owned and operated. I LOVE doing business with family run companies!! All I know is, the carpet not only LOOKS different, it FEELS different too! Why did we WAIT so long? ACK! So what should go there? A couple of chairs and a nice end table for a reading nook? The little tikes kitchen and play food along with some of the larger toys we have around here? What would you do with this space if you were stuck in this house this was your home? Pssst - Chex it out! They didn't have to ask me twice! I was sent 3 bags of Chex Mix to share with friends - along with some plates, napkins & coupons to share! And it was fun to see who liked which flavor best! And the big kids - well, they seem to like it too! Thanks again to Pssst & General Mills for sending me the supplies (3 bags of Chex Mix, 1 bowl, paper plates and napkins & coupons for sharing) so that I could successfully host this get together! Disney Live - Mickey's Magic Show! Want to save $4 per ticket? And what is more exciting than the coupon above for the awesome upcoming show? THE CHANCE TO WIN FOUR FREE TICKETS!! Thinking about taking in the show but haven't balanced your budget yet? So...What do you have to do? Simply leave me a comment on this post here on my main blog (sorry, makes it easier for random.org to do it's thing if you are all in one place!) telling me who is your favorite Disney Character and why! *** Want a bonus entry? That's it! One winner of four complimentary tickets will be drawn on Sunday, October 11th, 2010. Good luck you guys...this might be my best give-away EVER! The winner will be picking up their tickets at Will Call and will need a valid ID to do so.